Personal data is vital to Cowdrey Cricket Club, in order for the club to effectively manage its relationship with staff, volunteers, players and members. Cowdrey Cricket Club recognises that it is important to respect members’ privacy and to keep information safe. Everyone has rights with regard to the way in which their personal data is handled. Cowdrey Cricket Club is required to process relevant personal data regarding members, including those under 18 years of age and their parents and guardians, as part of its operation, and shall take all reasonable steps to do so in accordance with this policy. Processing may include obtaining, recording, holding, disclosing, destroying or otherwise using data. This includes that of past members. The committee will endeavour to ensure that all personal data ia processed in compliance with this policy and with the principles of GDPR 2018. Any questions or any concerns should be referred in the first instance to the committee. Personal data covers information relating to identifiable individuals: members (including those under 18 and their parents), suppliers, coaches, sponsors and marketing and business contacts. It includes expressions of opinion about the individual. Cowdrey Cricket Club’s policy is to process personal data in accordance with the applicable data protection laws. All committee members have a personal responsibility for the practical application of this policy. The processing is otherwise in the club’s legitimate interests and does not unduly prejudice the individual’s privacy. When gathering personal data or establishing new data protection activities the club should ensure that individuals whose data is being processed receive appropriate data protection notices to inform them how the data will be used. There are limited exceptions to this requirement, one exception being child protection referrals or disclosure. Cowdrey Cricket Club will make sure data that is processed is accurate, adequate, relevant and proportionate for the purpose for which it was obtained. Personal data obtained for one purpose should generally not be used for unconnected purposes unless the individual has agreed to this or would otherwise reasonably expect the data to be used in this way. You should be aware that certain data is exempt from the right of access under the Data Protection Act. This may include information which identifies other individuals, information which the club reasonably believes is likely to cause damage or distress, or information which is subject to legal professional privilege. Where the processing is necessary to exercise a right or obligation conferred or imposed by law upon the club. 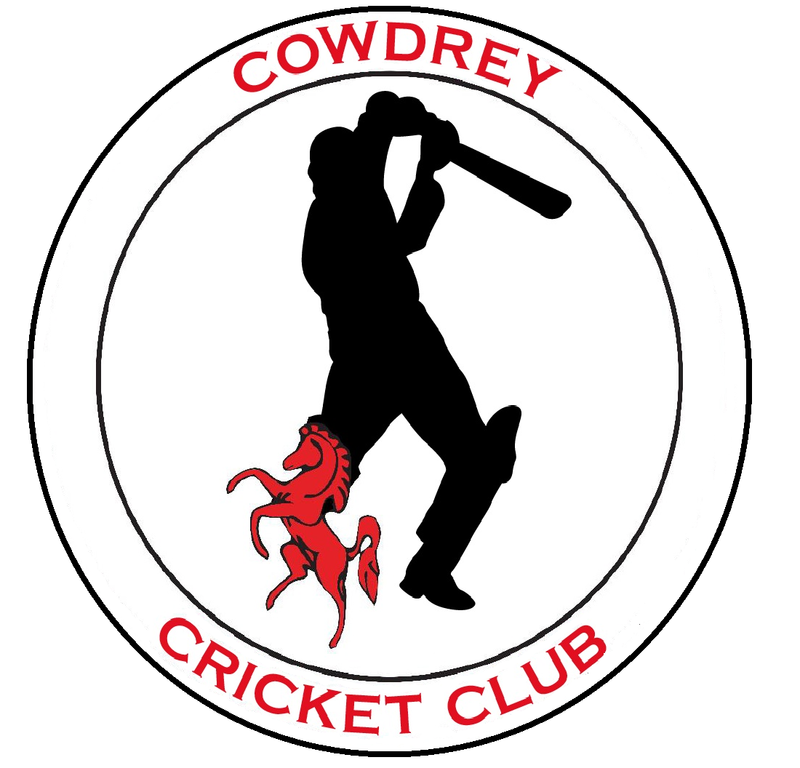 Cowdrey Cricket Club will not keep personal data longer than is necessary for the purpose or purposes for which they were collected and will take all reasonable steps to destroy, or erase from its systems, all data which is no longer required. Ideally until the expiry of five years from the termination of Membership. The club will take reasonable steps to ensure that ‘sensitive personal data’ is handled with an appropriate level of protection. Measures used include: locking drawers/cabinets, password protecting computer access, and logging-off or locking computers when left unattended. Electronic files should be password protected and information should not be stored or transported on memory sticks. No member will remove from Cowdrey Cricket Club’s premises or copy or allow anyone else to copy from any document, computer disk, tape or other tangible item which contains any Confidential Information except as may be necessary in the course of his/her work for Cowdrey Cricket Club. Any breaches of data protection must be reported immediately, or within 72 hours. If an individual believes that the club has not complied with this Policy or acted otherwise than in accordance with the Data Protection Act 2018, they should utilise the club’s complaints procedure.